There are tons of books out there showcasing contemporary artists. Annual art books reflect modern trends and visions from living artists. But they give also insights on who will change or have changed the "art-world". When it comes to art history, a smaller number of publications appear. New editions of classic art is always a sure sale for publishers. 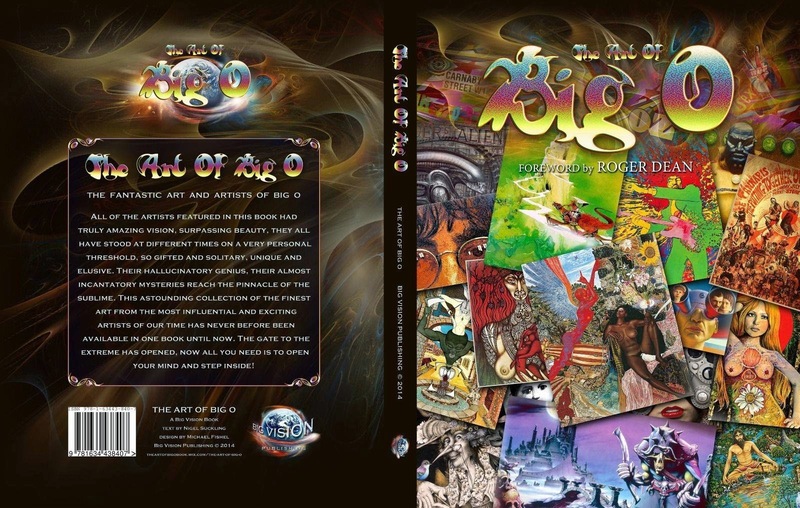 The Art Of Big O book with a foreword by Roger Dean is a beautifully illustrated 8.5 x 11 in. 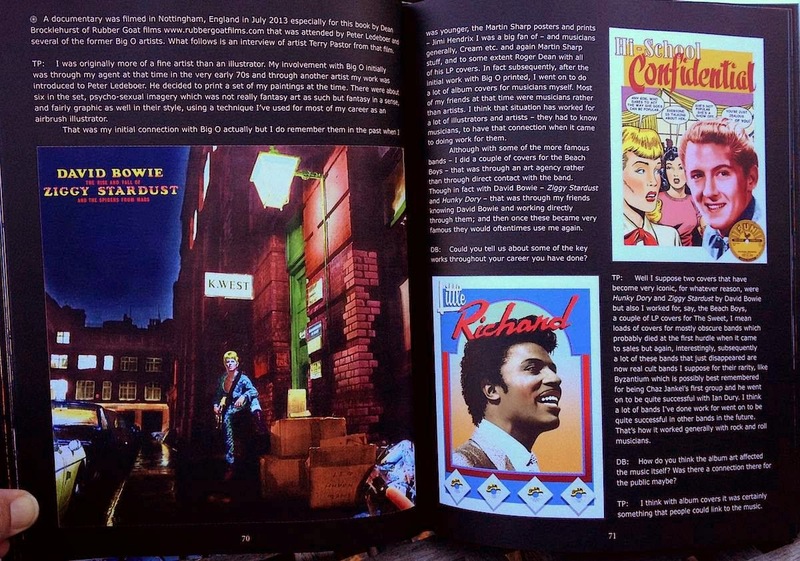 272 page hardcover book that tells the story of The BIG 'O' publishing company that first burst upon the swinging London art and music scene during those wild and wonderful psychedelic 60s and throughout the 1970s up until 1980. 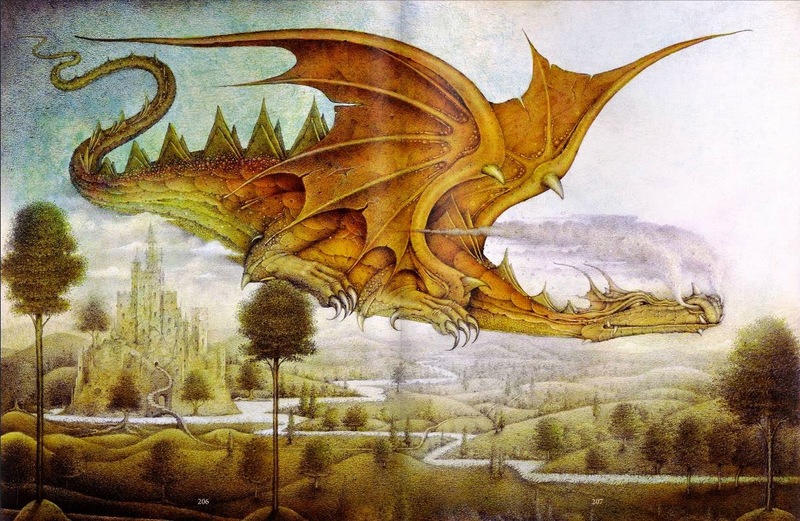 This poster, calendar, art card and book publishing company produced some of the most amazing and influential fantasy and fantastic and album cover art of all time during the 20th Centuries Golden Age of Poster Art. So, the stats of the book make for an impressive coffee table enrichment. It is a great book for illustrators to get ideas about how artists have worked in the seventies. The works itself reflect the times in which they were created. If you are going for retro/vintage inspiration, this book is for you. Personally, I am a fan of artist stories, Interviews and biographies, this book has a good mix of everything. Making sure there is not too much distraction from the artworks. Great work on the editing part. The only nitpicking - if at all - is the choice of fonts used for the foreword and index. 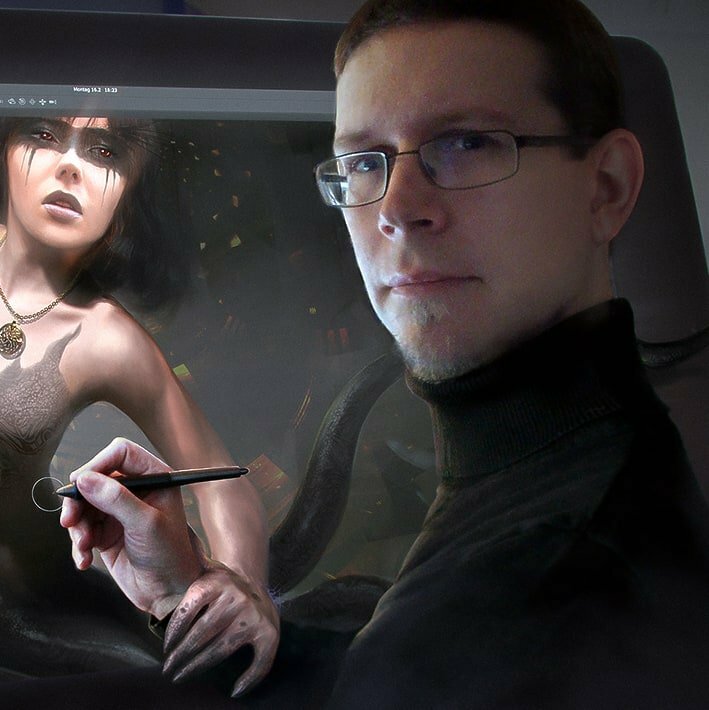 There is an interesting article about the story of how H.R.Giger was involved with the Big O. An interesting read and definitely a large amount of his works are featured on 8 pages of this book that you don´t typically see in other books. 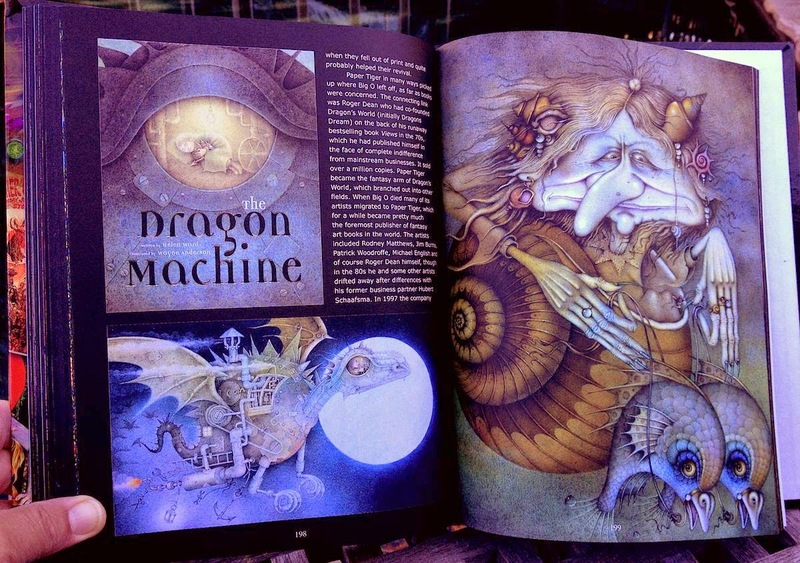 I knew the work of Jim Burns before and it is great to see his improvement over the span of 20 years on 7 pages. 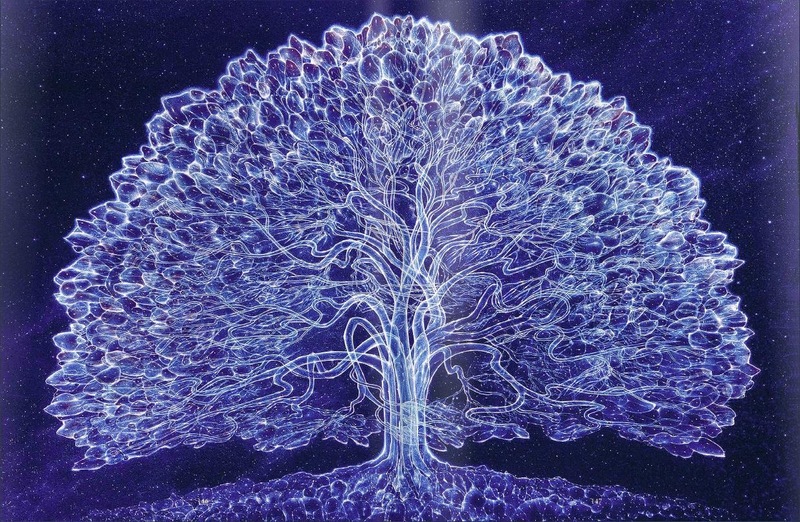 Robert Venosa´s work is totally mesmerizing, that is for sure, tons of details to look at. Terry Pastor became an instant favorite, I knew some work from a magazine, but did not recognize the name, if there is a master of vintage style and colors, he definitely is it, totally off the hook! 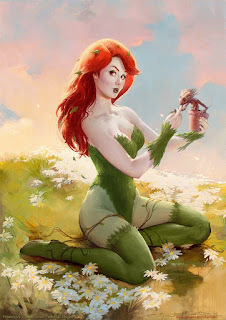 I did not knew Wayne Andersson´s work before but definitely became a new favorite.